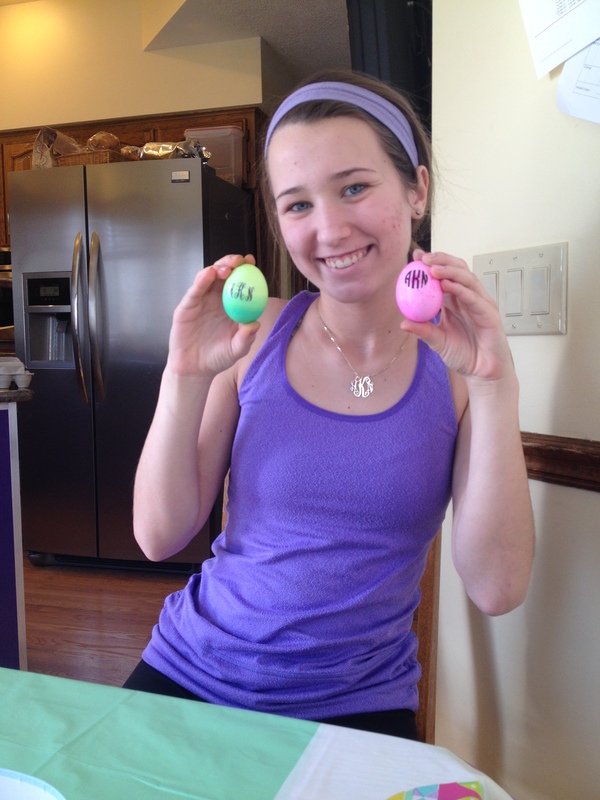 My mom came home with this egg dying kit and I was head over heels. 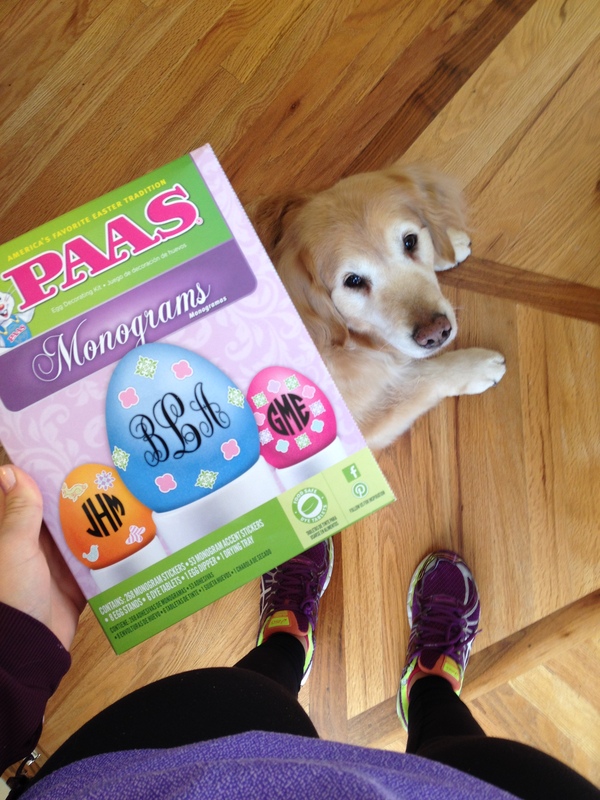 Monograms and easter eggs, pinch me. To say the least I had a little bit of fun and went a little crazy. 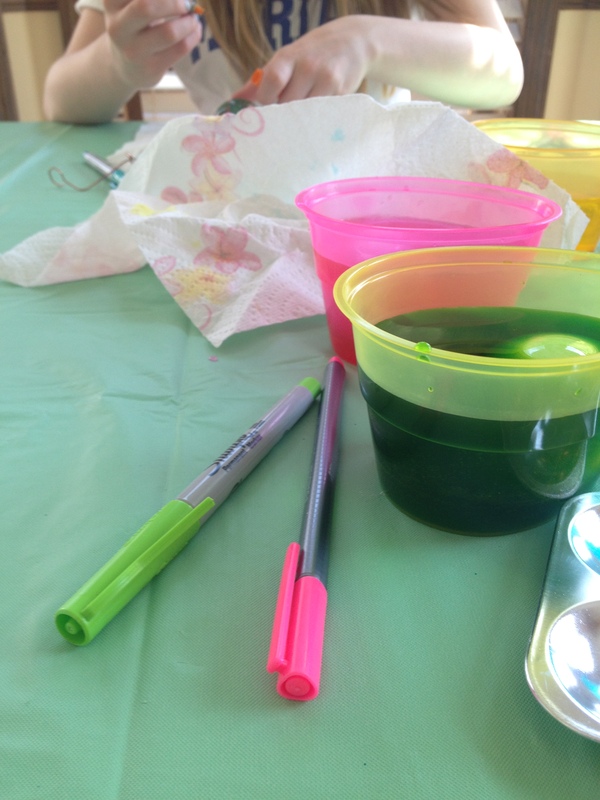 Hm, pink and green dye, now I wonder whose that might be…? 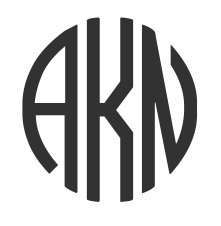 *when I said I had a little fun with the monograms I meant a lot. 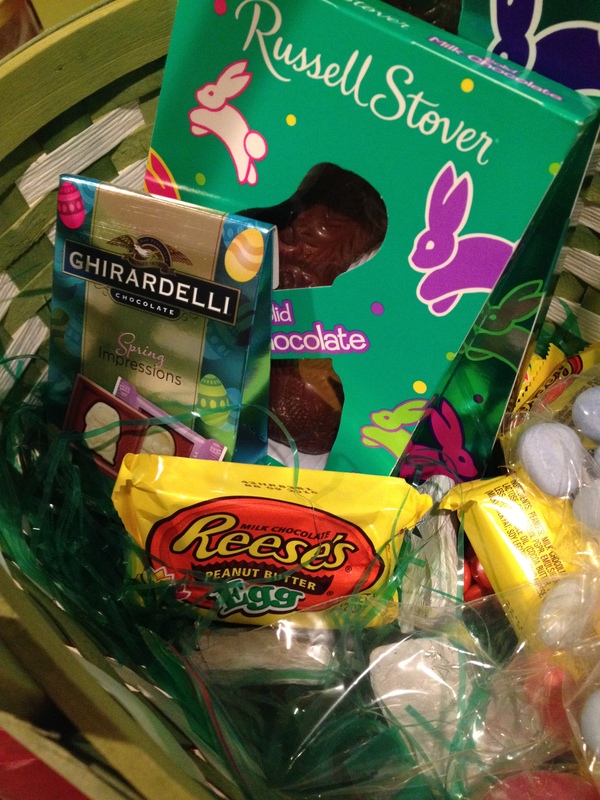 Easter Bunny is a real cool dude when Reese’s Eggs are involved. the all time, 100%, hands down best candy and if you disagree…agree. 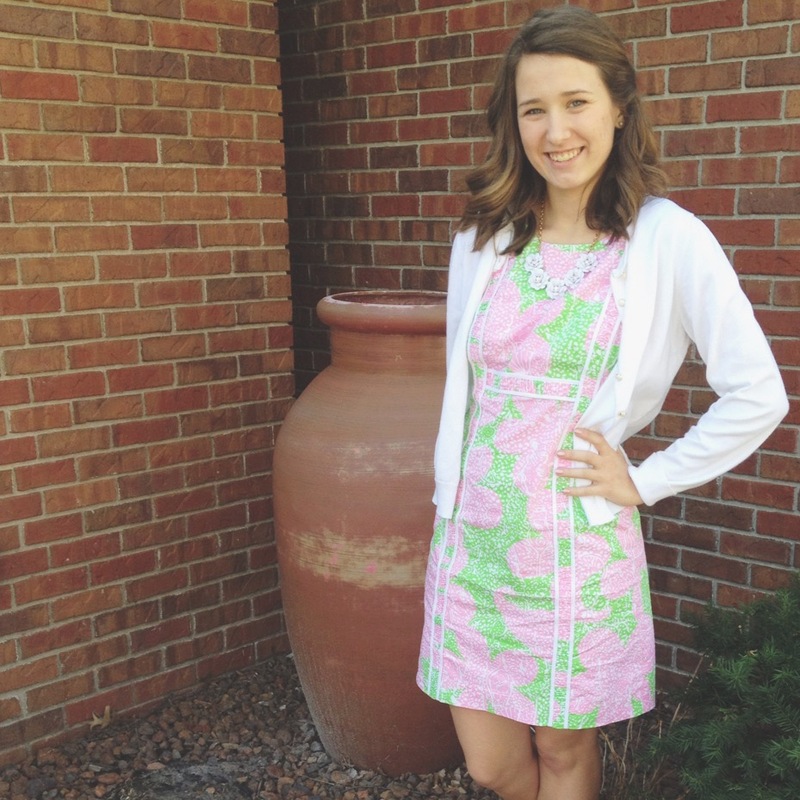 Lilly and Easter are like PB and Jelly so this dress I got from one of their huge online sales last year was so very fitting and was adorable for spring. 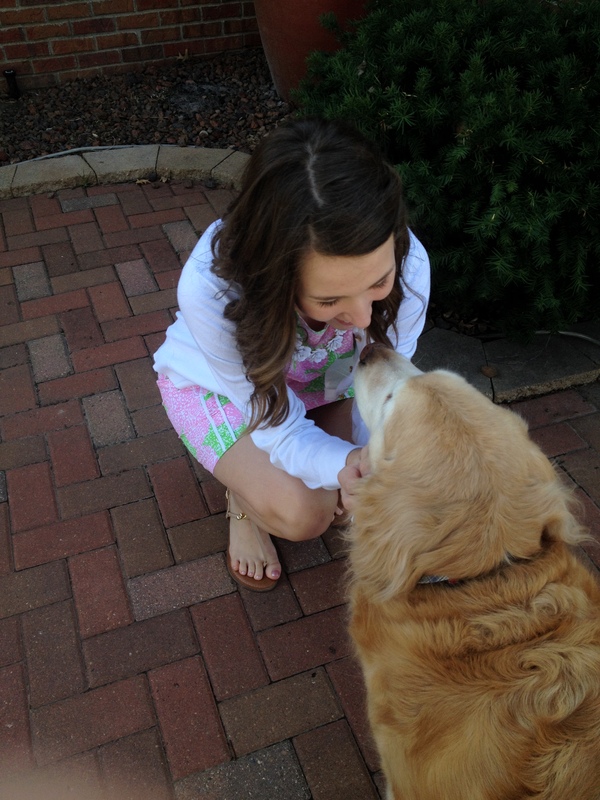 Bunny (my furry friend) wanted in on the pink and green action as well, then again, who doesn’t? 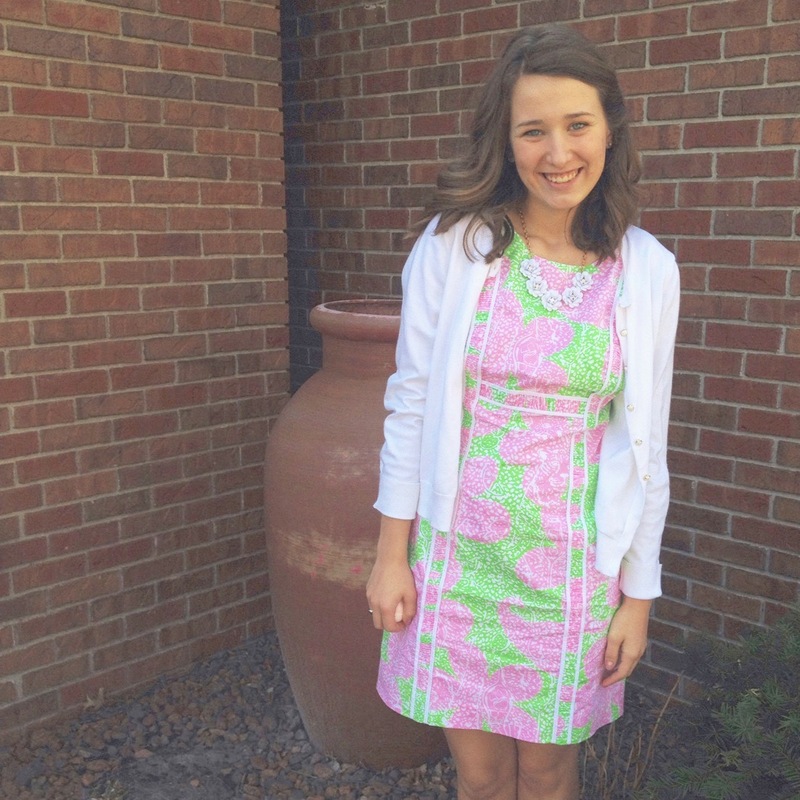 Hope your day was filled with lots of happiness, laughter, and chocolate bunnies!